One bamboo straw lasts up to 4 months. If a business uses 1 bamboo straw 10 times a day, the straw will have be used 1.200 times during its lifespan. Plastic straws are cheap and disposable (also known as “single use”) and they have a generous carbon footprint. They are made from a finite resource (oil) and are very hard (and expensive) to recycle, provided we manage to collect them in the first place. 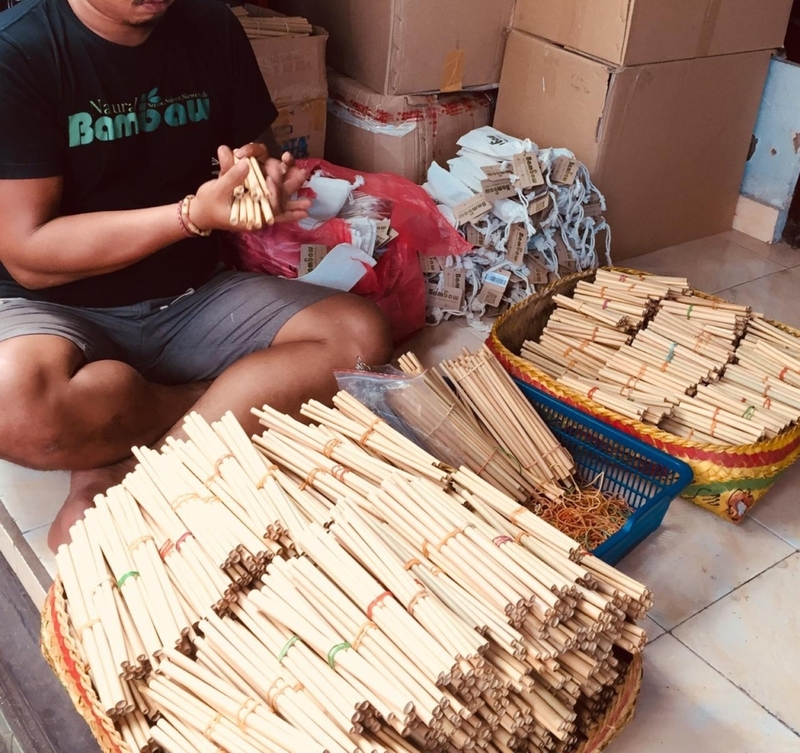 If you take reusability and lifespan into account, bamboo straws are almost similarly priced or even cheaper. Considering the ecological price, the price of plastic far exceeds its advantages, and nations the world over are realizing that plastic is destroying nature at an unprecedented rate. 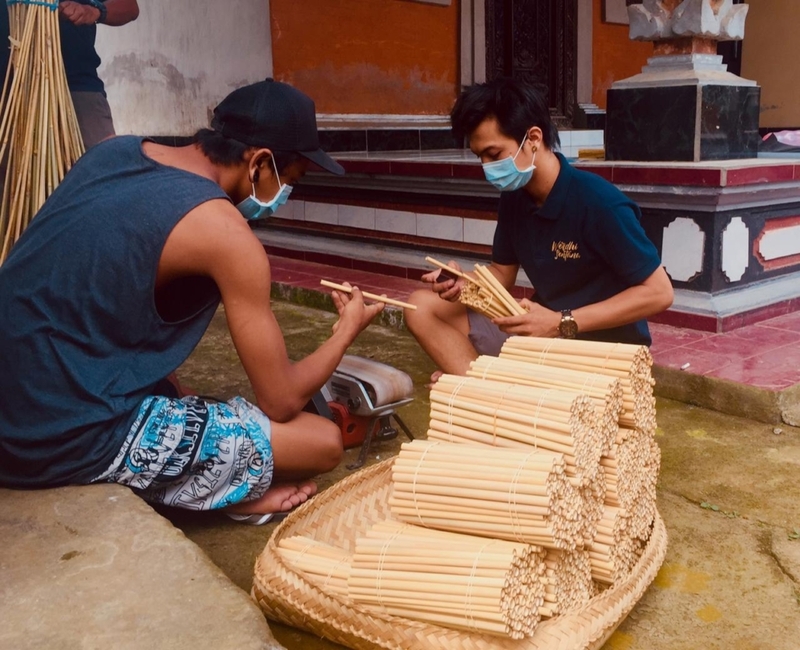 Bamboo straws are a possible solution because they are 100% biodegradable and carbon-negative: the process of cultivating bamboo actually removes carbon from our atmosphere. Bamboo has become a symbol of strength, flexibility, and sustainability. It can grow up to one meter a day. This fast grower absorbs five times more carbon dioxide and produces 35% more oxygen than trees. Natural bamboo straws are a great way to invite nature into daily life. Bamboo is a timeless material that never runs out of fashion and carries an allure of sophistication. In many cultures bamboo is revered for its strength, vitality, beauty and versatility. Bamboo is not actually a tree, but a species of grass, and one of the fastest growing grasses in the world. Some species grow as much as 1 foot/30cm per day. 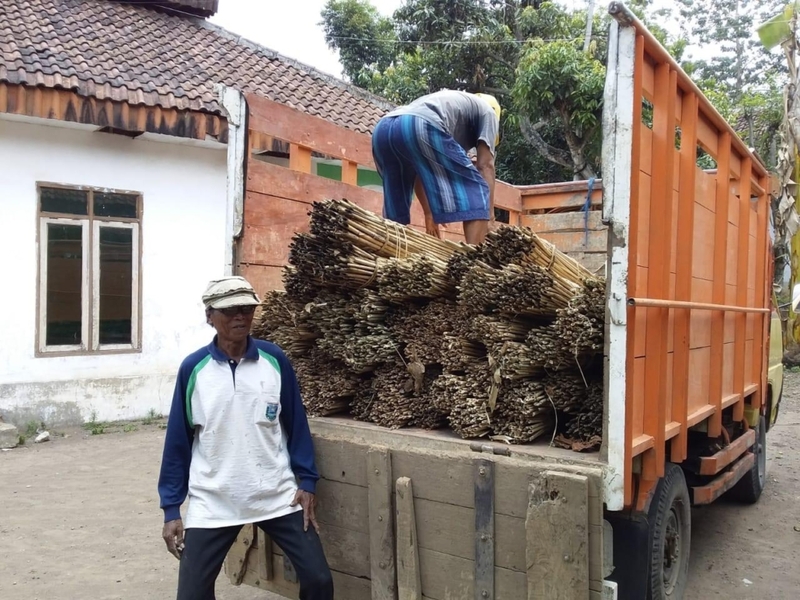 They reach maturity within 3-5 years, which is much faster than slow-growing hardwoods, making them ideal as a plantation crop. Bamboo may just be one of the strongest natural materials on the planet. It has a greater tensile strength (resistance to being pulled apart) than steel and withstands compression better than concrete. Simply put, it’s one of the most versatile and durable natural resources on earth. Due to its fast growth and the fact that it requires no replanting, bamboo is one of the great renewable resources. Think of it like a grass: when you cut it, it keeps growing. When harvesting bamboo we don’t need to cut down the entire plant which keeps producing new shoots, providing a constant supply. Bamboo absorbs carbon dioxide and produces 35% more oxygen than hardwood trees, making it a potential ally in purifying our planet’s atmosphere. Using bamboo products is not only sustainable; it has a net-positive effect on climate change. 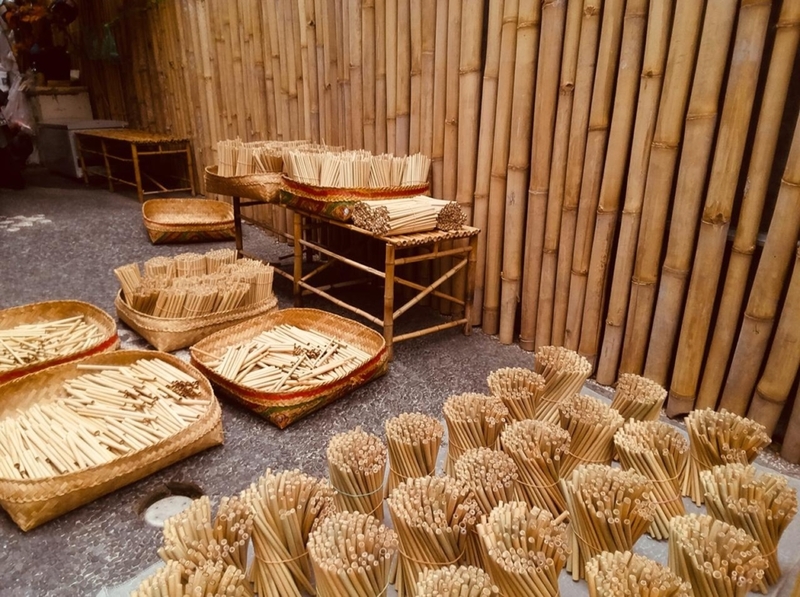 Bamboo can replace wood in many applications and it has been used for everything from food, paper, flooring, construction, medicine, weaponry and even as an aphrodisiac! What’s more, bamboo fibers are much less likely to warp from atmospheric conditions. Bamboo is a fun material to use because it looks good and feels great. Soft to the touch yet unbreakable. Bamboo has been used for centuries in Asia and makes life easier for a lot of people every single day. Not to mention how beautiful it is. They last up to 4 months and are 100% compostable. They are also easy to clean and fun to use: just rinse and dry, and they are ready to be used again. Different sizes and diameters are catered to your needs with the option to engrave your logo or a personalized message on each and every straw which works great on Instagram and other Social Networks. We offer different lengths / diameters suited for every kind of drink. SODAS, COCKTAILS, SMOOTHIES, ICED-TEA, ICED COFFEES, SMOOTHIES, BUBBLE-TEAS and any other beverage. You can choose your sizes when you order. We offer the option to engrave your logo or a personalized message on our straws. This doesn’t influence the quality, safety or longevity of the straws and gives your customers a nice opportunity to pose with your brand on their favorite social network. 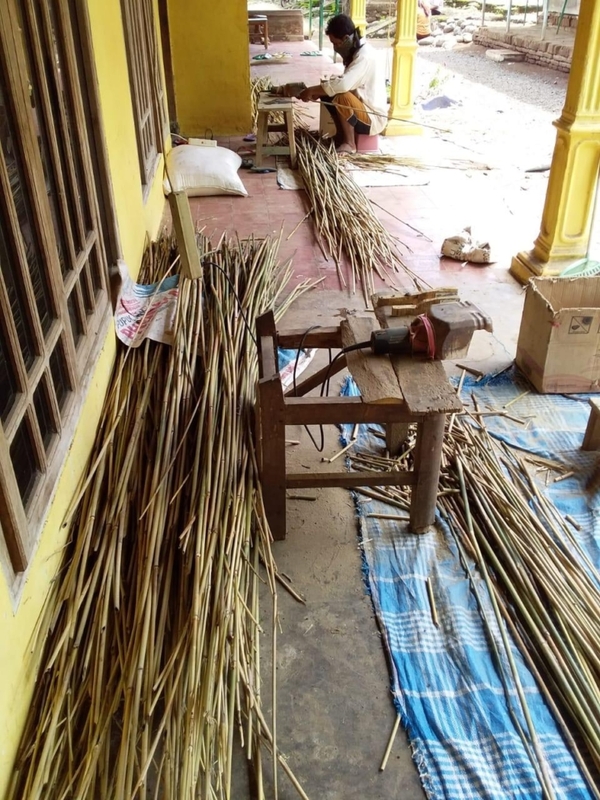 More than 35 local farmers produce the raw materials (bamboo) for the straws that we produce. Everything is done sustainably in support of the local communities and ecology. Our mission is to create a circular economy where everyone (including the earth) benefits. We strive to constantly improve our production processes to support our mission. Let us know what you would like. We will contact you to discuss the possibilities and help you find the perfect solution for your business.